Get the Infinite Arcade update asap! Kids can now share their games with each other — and with us. Grab a link to send your game to anyone else to play. Email the most amazing games you make to hi@tinybop.com to submit them to the (new!) Hall of Games. The Hall of Games will feature new games every week — maybe even yours. For now, it’s loaded with some of team Tinybop’s own creations. Discover and play new platformer games, mazes, adventure games, ball and paddle, and pinball games. You’ll also find all kinds of new components and game worlds in the app: secret passages, death crates, the gritty city, an icy Arctic, and more! 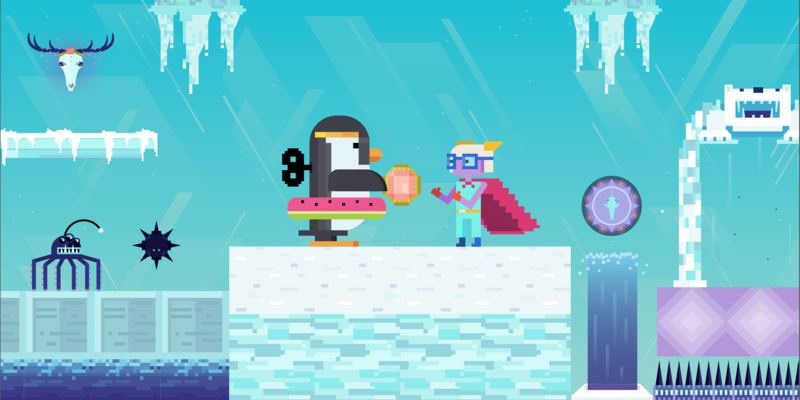 Meet Wellington the wind-up penguin and other new characters and enemies, too. Many of these new features are in response to feedback from you. Please keep it coming! As always, reach out to hi@tinybop.com or post a review on the App Store. Thank you. 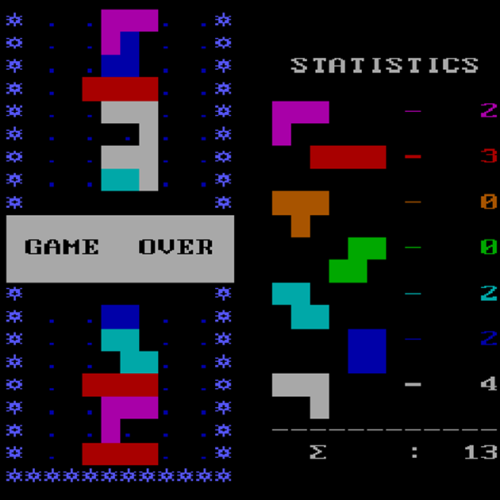 For hints and tips on making video games in Infinite Arcade, get the Infinite Arcade Manual. It's also been updated to include all the new components and characters. Learn more about the app here. As we built Infinite Arcade, we revisited and played all the video games we grew up on. We've pulled together some favorites here.